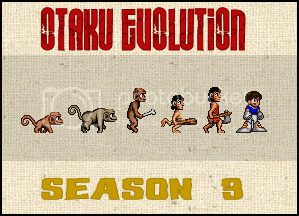 Home » Blogs » Penguin Truth's blog » Otaku Evolution Season 3 - Coming This Week! This season will feature reviews like Last Exile, Rurouni Kenshin: Trust and Betrayal, Crusher Joe, Sukeban Deka, Mobile Suit Gundam Movie II, Cyber City Oedo, Key the Metal Idol, AD Police Files, Black Jack OVAs, Patlabor 2, Black Magic M-66, and more! I'd love to review titles like Outlaw Star, Black Lagoon, and Big O as well, but as those would get flagged for copyright, you'll have to contribute to my Patreon to see those! 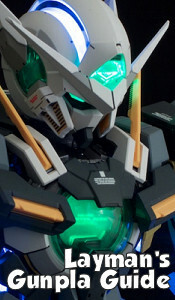 It's not too much for your wallet, I promise. Join me as I take a look at anime from days past with a look at how my fandom developed and continues to, in my Otaku Evolution!